After their disastrous parting, Margaret Lark thought she was through with Rafe Cassidy. 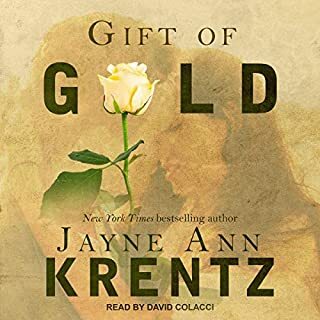 So when he shows up on her doorstep a year later with a shocking proposal, Margaret has no choice but to put her heart on the line again - even if it means winning back the cowboy who stole it in the first place. Well Jayne.... you had me at Chapter 1 !! Historical romance novelist Kate Inskip needs a break. 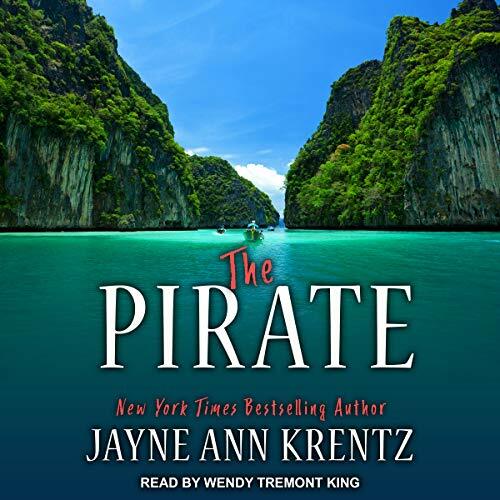 Divorced, overworked, and completely stressed out, her writing buddies decide to surprise her with exactly what she needs - a vacation on a remote island that boasts a rich history and a crumbling castle built by an 18th-century pirate. 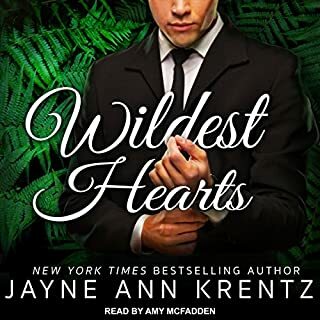 It's the kind of story Kate can't possibly pass up, and it will allow her to turn her thoughts from the reality of today to the romance of the past. But things don't go according to plan. A long flight, lost luggage, and a missed connection leave Kate wishing she'd stayed home. A knife-wielding mugger is the last straw. I loved the by play between these two. It was vulnerable but not an exposition of each others feelings that's so common nowadays. Instead we get to hear about them in their own words in a way that feels natural when you're just getting to know someone. David felt like an 9 year old. He wasn't pulled into their drama and he had a healthy, caring relationship with his father. The narrator did a good job with all the voices. 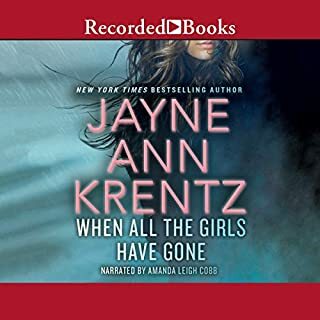 I like Jayne Ann Krentz books, but the reader was not right for this book and it really took away from the story. This book is boring, has no real story and the reader mispronounces words. I will not be buying the other books in the series. love the author and story was good even 20 yrs old. 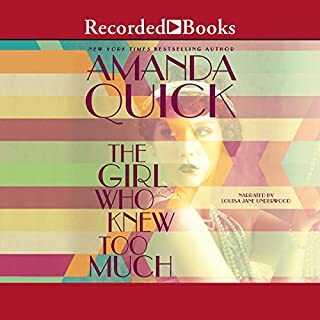 the narrator did fine on most voices but i didnt care for her interpretation of jared, seemed to be a lack of emotion most of the time. 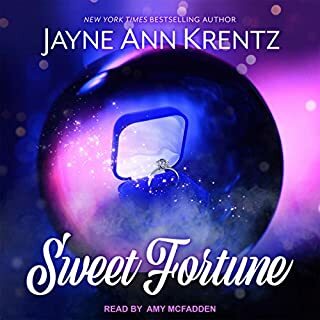 Krentz has been spiraling downward since the end of the Arcane Society, first adding Amy MacFadden to narrate, we were spared that narration this book, and now with a steamy Nancy Drewlike plot (although even those were more imaginative then this). Since she cannot sink any lower, time for me to give up and move on.